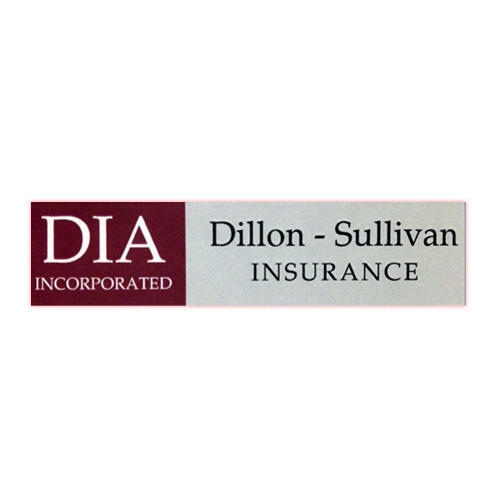 At Dillon Insurance Agency, we understand that you need a comprehensive insurance policy to keep your home safe. Count on us for exemplary customer service. Your home is the result of your life's work and acts as the heart of your family - protect and keep it safe. You can maximize your house's livability and boost home safety by getting a customized insurance plan with us. 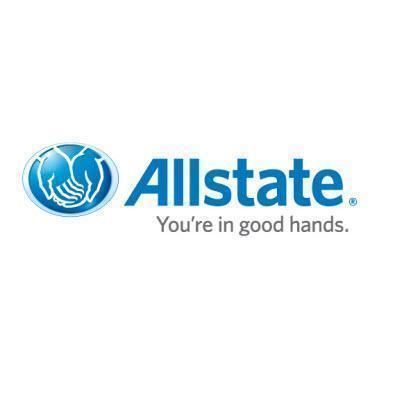 Get replacement cost coverage through the best premium carriers to make sure your plan perfectly suits your lifestyle. 527 Fort Riley Blvd, Manhattan, KS 66502 Copeland Insurance Agency, Inc.